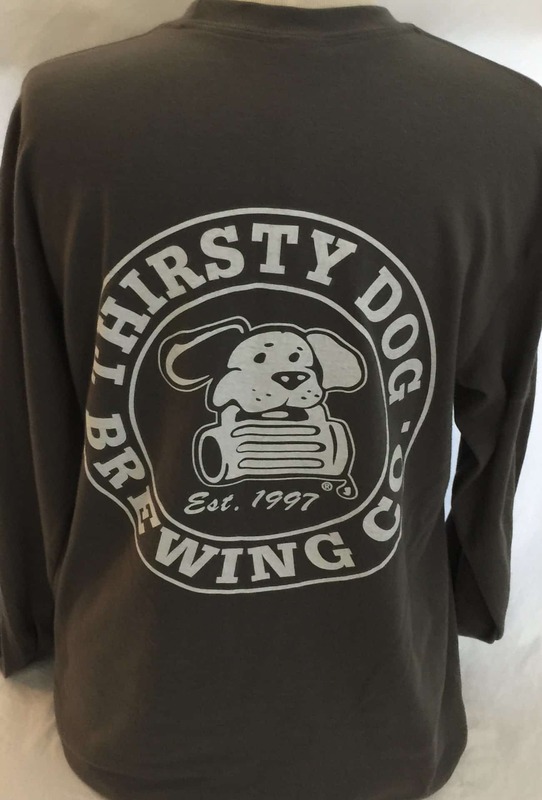 Thirsty Dog Long Sleeve T-Shirt | Thirsty Dog Brewing Co.
Long Sleeve Cotton T-Shirt. 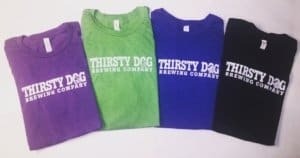 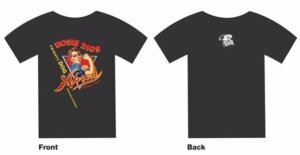 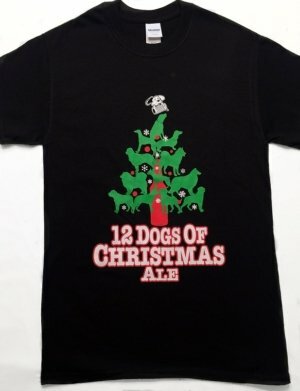 The Thirsty Dog logo is in color on the front of the t-shirt. 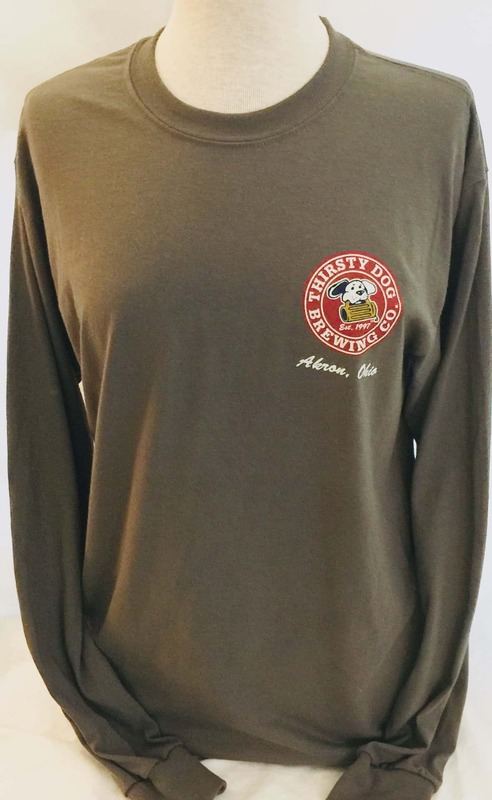 The logo is large and white in color on the back of the shirt.